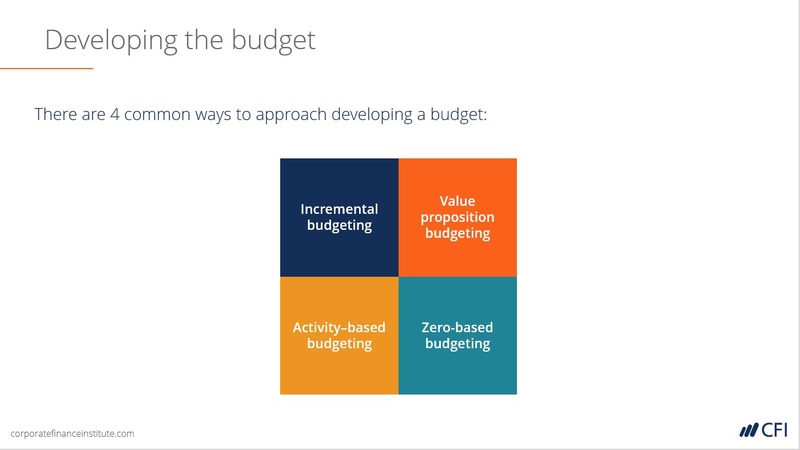 This financial budgeting course will teach you about the entire budgeting process from start to finish, including how to create a disciplined culture of budgeting in your organization, the various methods for building budgets, techniques to analyze results, and how to increase the chances of organizational performance improvements. Who should take this budgeting class? 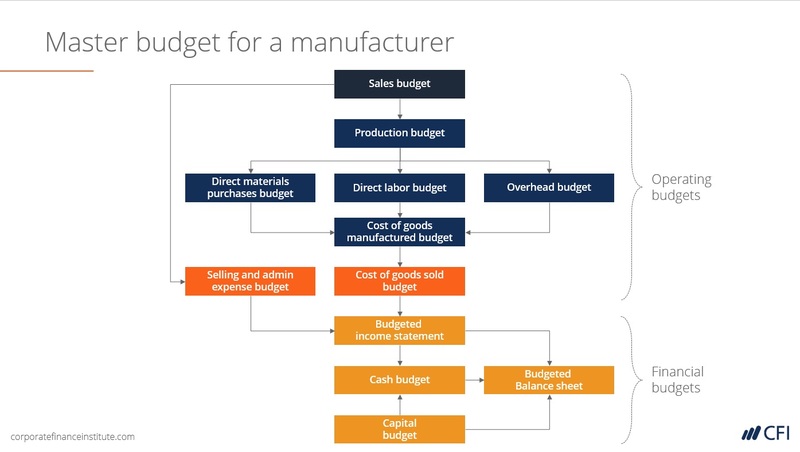 This online budgeting class is designed for those who are responsible for financial management, budgeting, and forecasting within their organizations. This may include professionals working in financial planning and analysis (FP&A), accounting, treasury, financial reporting, corporate development, etc. 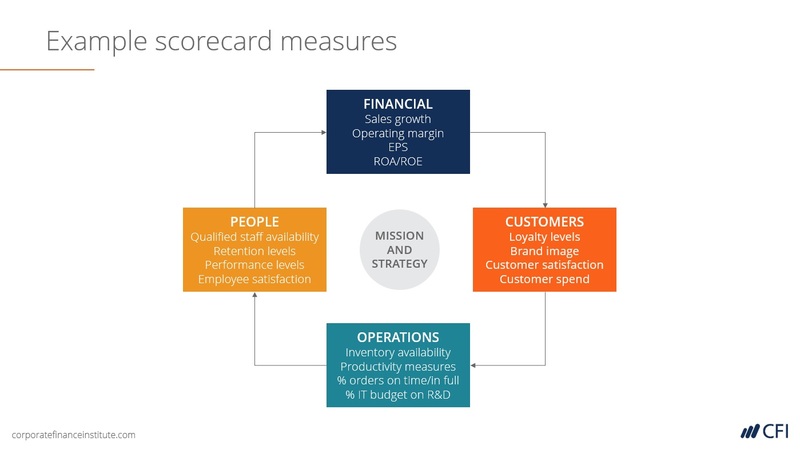 Make use of Excel functions and tools that are particularly suited to the budgeting process. The test at the end of the course makes you think about the content that you have just learned. Very effective. I always thank god for coming across CFI because each time I watch these INCREDIBLE videos I am speechless due to the deep Excel skills and understanding that I gain from them. CFI boosts my confidence TREMENDOUSLY. You are the best ever. 5 stars. What a nice course, I love it when it gets to linear regression, I could play around in Excel, with the charts and the most exciting part is the formula for y=mx+b. 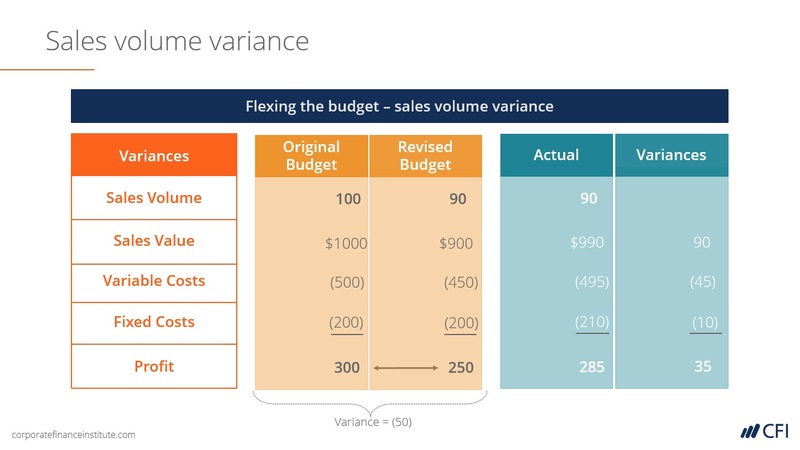 i.e revenue on the y-axis and the Excel application of "F4" for anchoring. I took linear regression so seriously that I feel the linear God in me. UUUH! I love it, CFI you made me a better person. Thank you. Very cool and very helpful. The course was very practical; with many documents provided and exercises in Excel well-explained. The best tool for finance professionals in knowing and understanding, analyzing and interpreting the data using various mathematical and statistical methods in Excel. This is a profound course. Very beautiful! 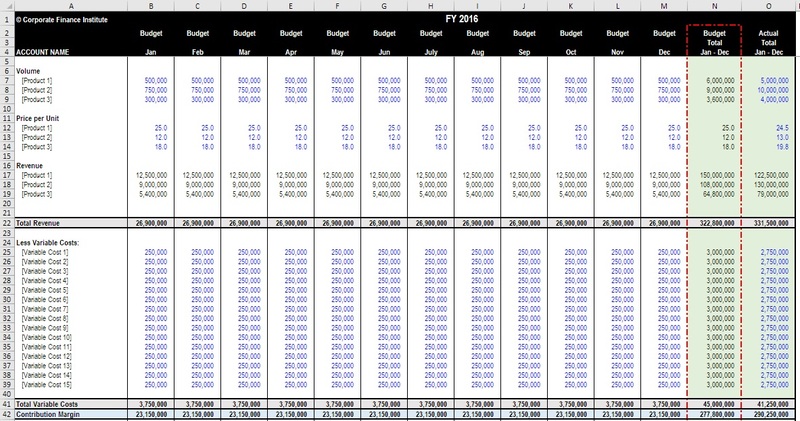 Awesome explanation of budgeting and forecasting.